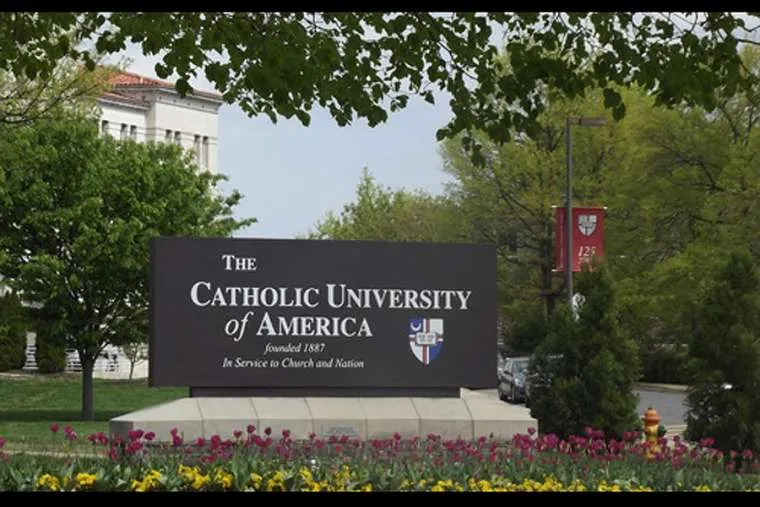 Washington D.C., Nov 26, 2018 / 07:00 pm (CNA).- A professor at The Catholic University of America has resigned as head of the university’s social work department, after a controversy followed his September tweets about sexual assault allegations against Supreme Court Justice Brett Kavanaugh. Will Rainford, dean of the National Catholic School of Social Service, a department of the university, will take a sabbatical during the 2019 spring semester, and then return to teaching duties at the university. Rainford has been dean of the social work program since 2013. He was suspended in October after a series of tweets criticizing women who had accused Kavanaugh, then still a nominee to the Court, of sexual assault. The twitter handle used, @NCSSSDean, referred to Rainford’s role at the university. “Rainford’s tweets of the past week are unacceptable,” CUA president John Garvey said in Sept. 28 statement.